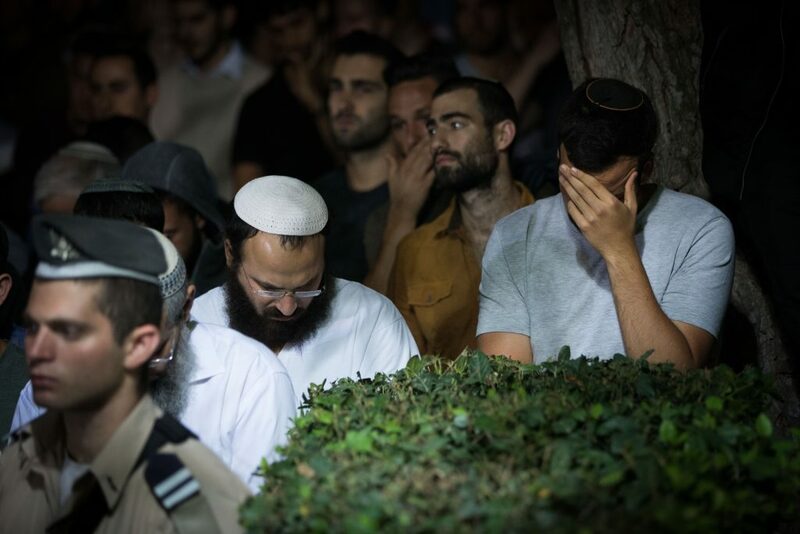 The entire home of the family of the terrorist Islam Yussuf abu-Hamid, the murderer of IDF soldier Ronen Lubarsky, Hy”d, will be demolished, after the High Court rejected a petition by the family against the demolition. The family had appealed after the IDF informed them in September that the entire building was to be demolished, not just the floor where the terrorist lived, as the IDF has been doing in recent months. The reason for the expanded order was because the house was illegally constructed. The site of the home of the terrorist is located was the location of another house that had previously been demolished by the IDF. That house was razed in 1990, as punishment for the terror activity of one of the brothers of Lubarsky’s killer. The IDF forbade the family from rebuilding the house, but that order was ignored. The family appealed, claiming that a separate legal action was needed to demolish the whole house, but the appeal was rejected. Lubarsky was killed last May after he was severely injured in an IDF action in Ramallah. He was hit in the head by a block of marble by Arab terrorists as soldiers were attempting to make arrests of terrorists in the refugee camp outside Ramallah. Abu-Hamid admitted under interrogation that it was he who threw a block of marble on the head of Lubarsky as he and other soldiers of the Duvdevan unit who were carrying out arrests in the camp. It also emerged that his brothers and several older members of his family are members of Hamas, and that he has aided them in various acts of terror, including the 1994 murder of Shin Bet agent Noam Cohen, Hy”d.